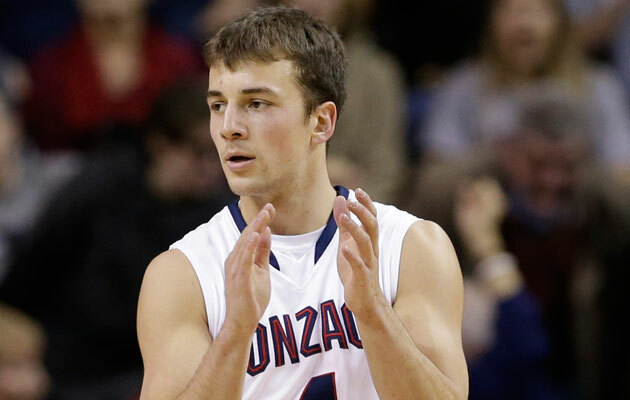 Another NCAA tournament is beginning, which means another March of upsets, buzzer-beaters and wild moments. It seems like we've seen everything at the Big Dance, except for one thing: A No. 16 seed has never beaten a No. 1 seed. Since the NCAA tournament expanded to 64 teams in 1985, No. 1 seeds are perfect in the opening round. However, some No. 16 seeds have come close to an upset. Revisit nine games in which a No. 16 seed almost broke through to beat a No. 1 seed. 1985 marked Fairleigh Dickinson’s first NCAA tournament appearance. Fairleigh Dickinson led the Wolverines 26–20 at halftime. 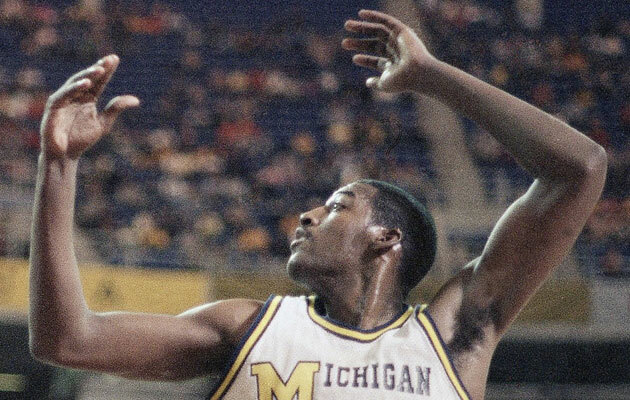 Wolverines forward Roy Tarpley scored 15 points and grabbed 13 rebounds. The Wolverines outscored the Knights 39-29 in the second half to clinch the victory. Michigan would lose in the next round to Villanova, 59–55. The 1989 tournament had three different No. 1 vs. No. 16 matchups that came down to the wire. Illinois eventually made it to the Final Four, but only after a close call in the first round. McNeese State headed into halftime only down by five points, and behind 28 points from Michael Cutright, the Cowboys kept it close. But Illinois prevailed after a high–scoring second half, in which the Illini outscored McNeese State 51–50. Oklahoma’s Mookie Blaylock’s baseline drive with 1:21 remaining in the game would give the Sooners a one-point lead. East Tennessee State led Oklahoma at halftime 39-31, but the Bucs could only score three points in the final five minutes of the game. Oklahoma would eventually lose to Virginia in the Sweet 16. 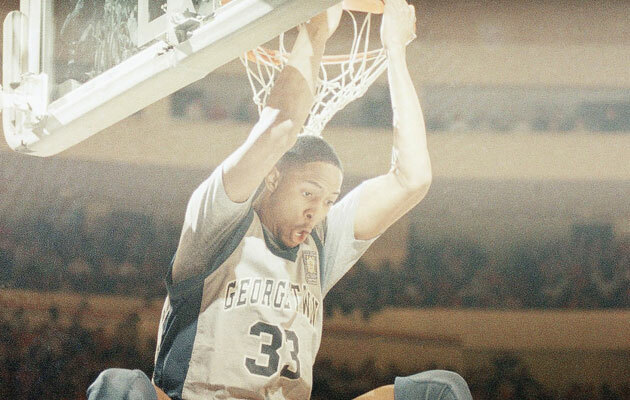 Hoyas freshman center Alonzo Mourning made two critical blocks against Princeton’s last ditch effort to win the game. Later in the tournament, Georgetown lost to Duke in the Elite Eight. Murray State sent the game to overtime with a three-point basket at the buzzer. Then with 26 seconds remaining in overtime and coming out of a timeout, Murray State had the ball but missed the shot. The Spartans grabbed the rebound and Dwayne Stephens, who is now an assistant coach with the Spartans, converted a basket on a fastbreak to seal the win. Western Carolina made its first and only trip to the NCAA tournament in 1996. The Catamounts had two different scoring chances to beat Purdue in the final 10 seconds of the game. Western Carolina could not convert on either shot, as Purdue would escape to move on to the next round. Purdue would later fall to Georgia in the second round of play. Without starting center Fab Melo, Syracuse nearly lost to UNC-Asheville in 2012. The Bulldogs got within three points three times in the final 1:04, but didn’t get any closer as Syracuse made free throws. In addition, there were couple of controversial calls made in the final two minutes (a potential five-seconds call, a lane violation and out of bounds play) that would all not go in the Bulldogs favor. Southern tied the game at 56 with 3:45 left, but the Jaguars missed five open shots down the stretch, as two foul shots by Kevin Pangos would clinch the win for the Bulldogs with 14.3 seconds left in the game. Kelly Olynyk, who now plays with the Boston Celtics, led scoring for Gonzaga with 21 points, 17 of which were scored in the second half. Weber State trailed by nearly 20 points in the second half, but the underdogs reduced the deficit to nine points with just over four minutes left. Weber State trailed by seven in the last minute of play, but Arizona was able to hang on for the victory. Arizona’s Aaron Gordon, currently a forward for the Orlando Magic, had 16 points, eight rebounds and five blocks. For a complete list of the closest No. 1 vs. No. 16 games, click here.